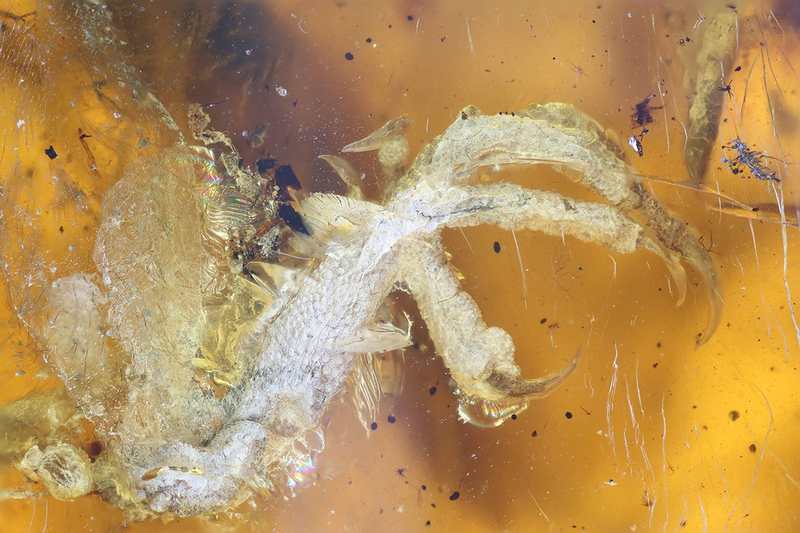 100 million-year-old from the Cretaceous Period, baby bird incredibly well-preserved, trapped in amber. 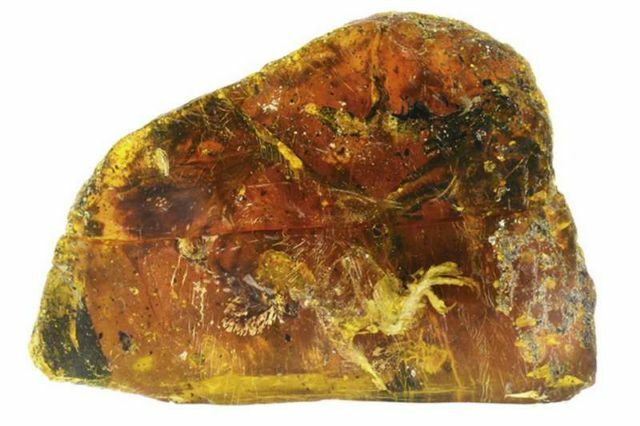 Bird was a few days old from 100 million years ago, in a piece of amber, the best preserved of its kind. 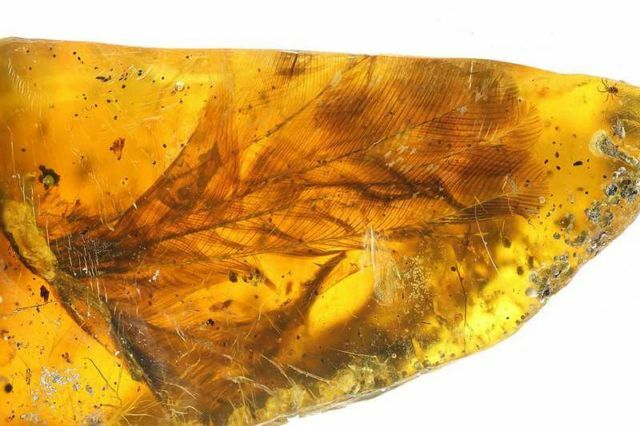 The amazing find from the dinosaurs period, shows the head, neck, wing and feet. 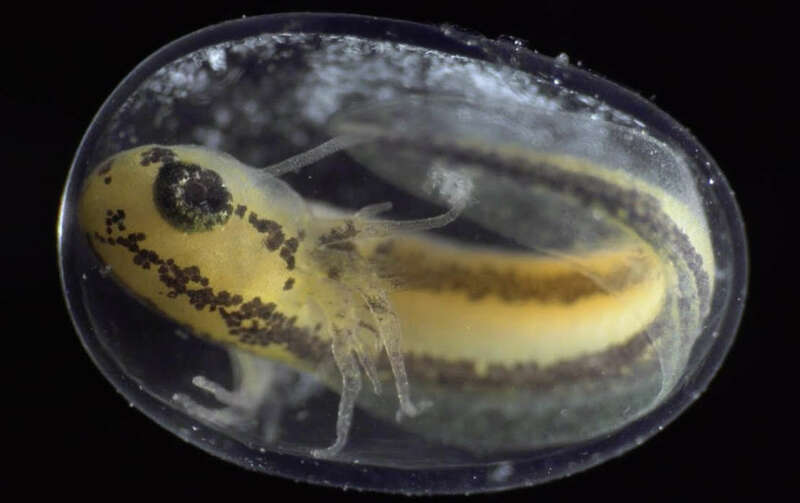 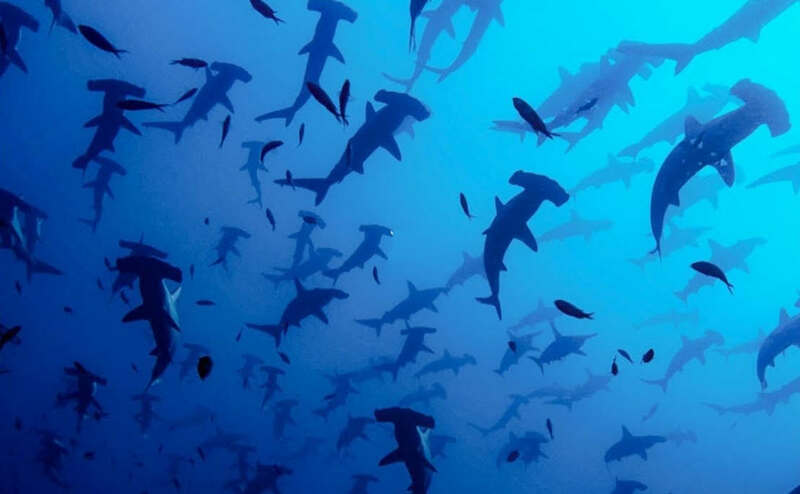 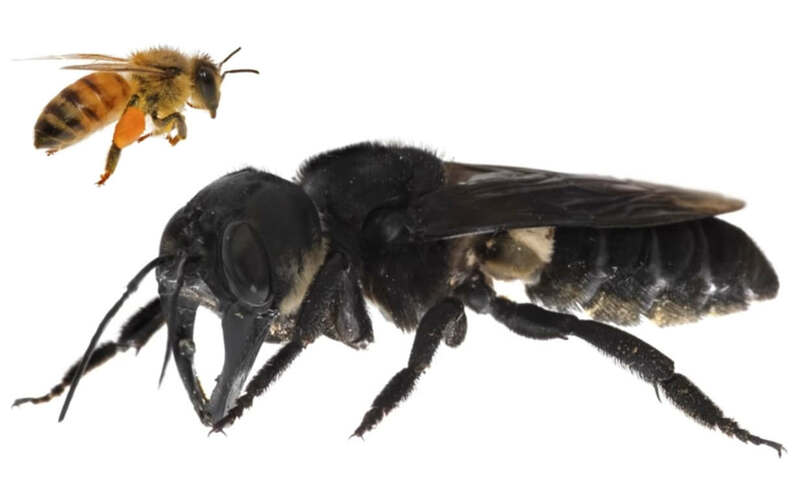 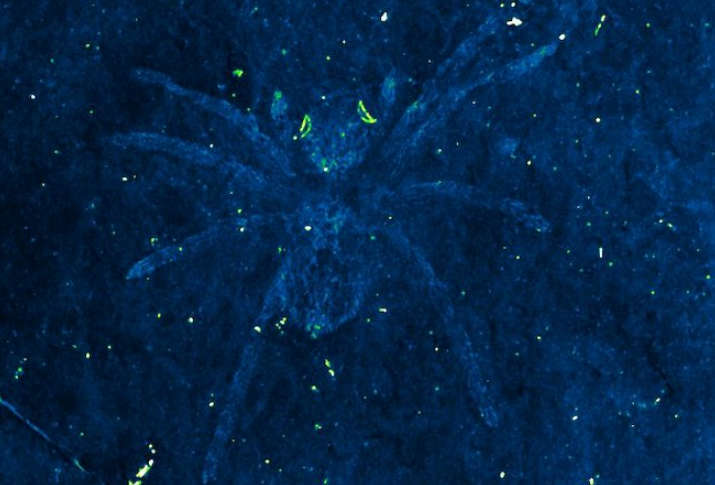 “The speed of this process varies tremendously depending on the conditions,” Brian Palmer explains for The Washington Post.